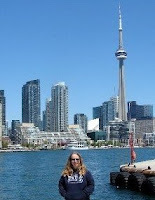 From Goodreads ~ At the dawn of the 20th century, two Italian men arrived in Canada amid waves of immigration. One, Rocco Perri, from southern Italy, rose from the life of a petty criminal on the streets of Toronto to running the most prominent bootlegging operation of the Prohibition era, taking over Hamilton and leading one of the country’s most influential crime syndicates. Perri was feared by his enemies and loved by the press, who featured him regularly in splashy front-page headlines. So great was his celebrity that, following the murder of his wife and business partner, Bessie Starkman, a crowd of 30,000 thronged the streets of Hamilton for her funeral. Perri’s businesses - which included alcohol, drugs, gambling and prostitution - kept him under constant police surveillance. He caught the interest of one man in particular, the other arrival from Italy, Frank Zaneth. Zaneth, originally from the Italian north, joined the RCMP and became its first undercover investigator - Operative No. 1. Zaneth’s work took him across the country but he was dogged in his pursuit of Rocco Perri and worked for his arrest until the day Perri was last seen, in 1944, when he disappeared without a trace. With original research and masterful storytelling, Cole details the fascinating rise to power of a notorious Prohibition-era Canadian crime figure twinned with the life of the man who pursued him. Rocco Perri was born in southern Italy in 1887 and moved to Canada as a young man. He eventually settled in Hamilton, ON, and became one of the most prominent mob bosses in Canadian history. He made his fortune in bootlegging, drugs, prostitution and more and was usually able to stay one step ahead of the law. His common law wife was Bessie Starkman and she murdered in 1930 as they were arriving home one night ... her murder was never solved. Frank Zaneth was from northern Italy and also arrived in Canada as a young man. He headed out west and tried homesteading with his then wife in the prairies. This turned out to be not what he had bargained for so he sold his land and became a Mountie. Over the years, he spent most of his time undercover and eventually investigating Perri became one of his cases. Perri went for a walk in April 1944 and was never seen again. There are theories that he is encased in cement at the bottom of Hamilton Harbour or that he took off to Mexico and lived out his days in hiding. I hadn't heard of Perri or Zaneth or their stories. I came across this book and it sounded interesting and it was. It's obvious the author did a great amount of research as it is quite detailed. 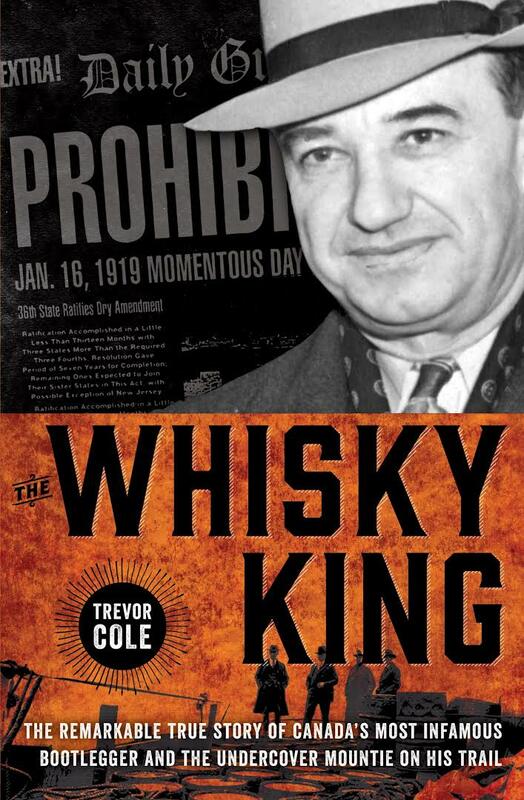 I knew there was bootlegging going on during the Prohibition area and this book definitely gives you a feel of what it was like at that time living outside the law. Plus I didn't realize Canada had such a big mob presence.